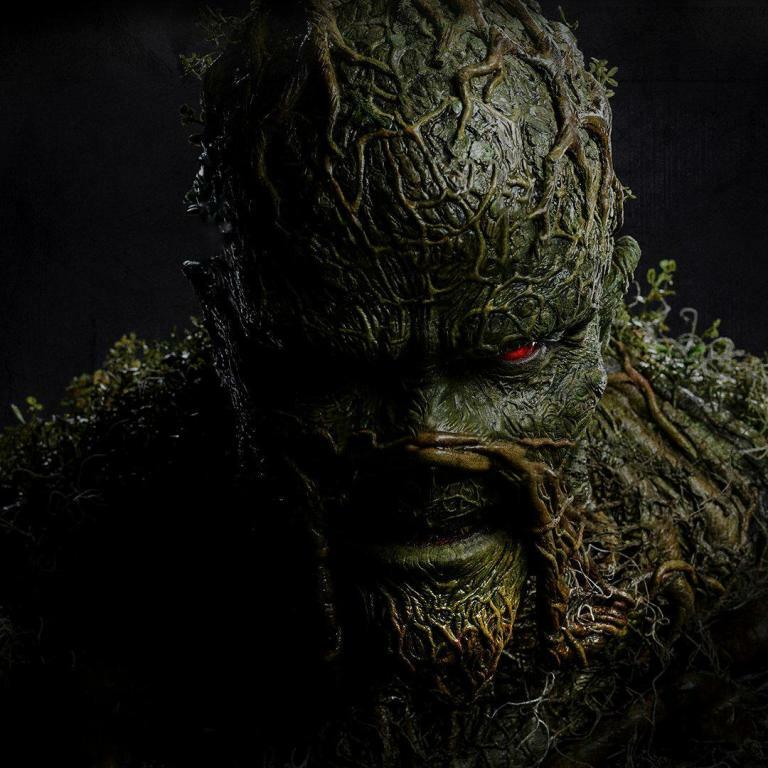 Horror Legend, Steve Dash Updates Fans on Health - Horror News Network - The Horror News You Need! Our friend Steve Dash, who played the iconic Jason Voorhees in Friday the 13th Part 2 posted an update on his health via Facebook. The fan favorite actor stated that he had been suffering from diabetes, blood clots and a bad heart over the past year. The actor, who many horror fans refer to as “Burlap Sack Jason” due to the iconic costuming in the second installment of the franchise, will be undergoing a procedure to amputate his leg. If you know Steve, you know that one of his passions is golf, and one of the main reasons he is opting for surgery is that he will be able to play again within six to eight weeks after getting a new leg. Released on April 30, 1981, Friday the 13th Part 2 introduced us to a grownup version of Jason Voorhees who was out for blood. The film was directed by Steve Miner (with Sean S Cunningham doing additional scenes) and starred Amy Steel, John Furey, and Adrienne King. 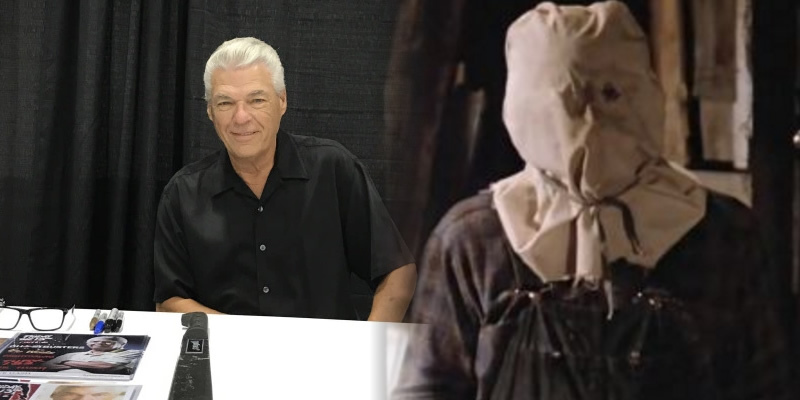 It was in the film Nighthawks where Steve Dash met Cliff Cudney, who would eventually call on Dash to replace Warrington Gillette as Jason Voorhees. We here at Horror News Network are wishing Steve the best for a successful surgery and speedy recovery.